How about that - I found a milk crate. 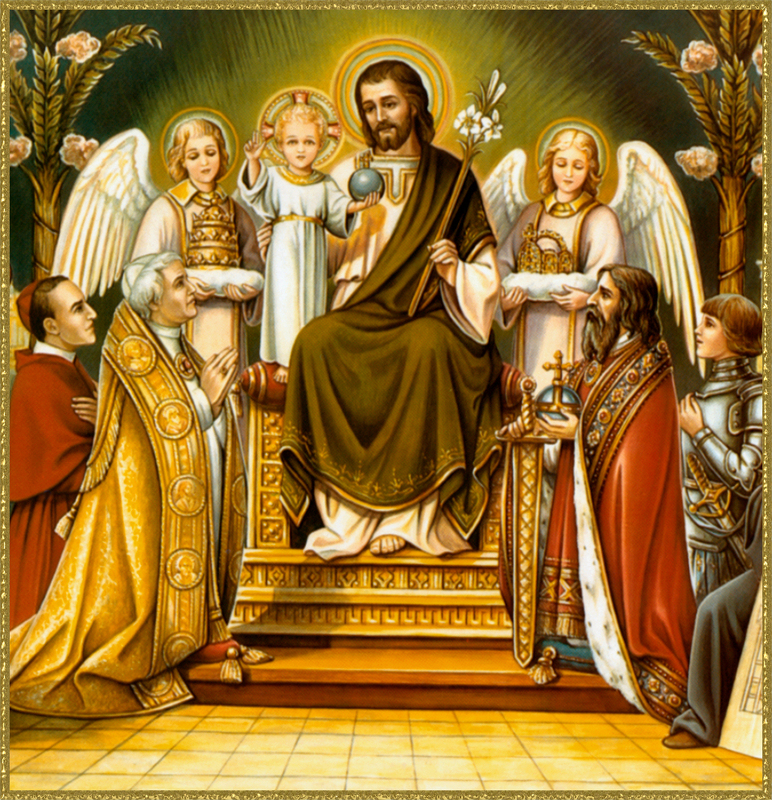 Discussion in 'Australia' started by nevgriff64, Feb 9, 2018. Cleaning out the garage last week and I found a nice milk crate. Too good to throw away and I like the colour so I decided to look around to see what I could mount it to. Perfect fit and almost doubled the value of the milk crate. vector6, Eatmore Mudd, phreakingeek and 39 others like this. Sfcootz, Mouse and nevgriff64 like this. She suggested there may be a vacancy in the household coming up soon - I guess she meant one of the kids is moving out. vector6, Pezz_gs, Sfcootz and 2 others like this. 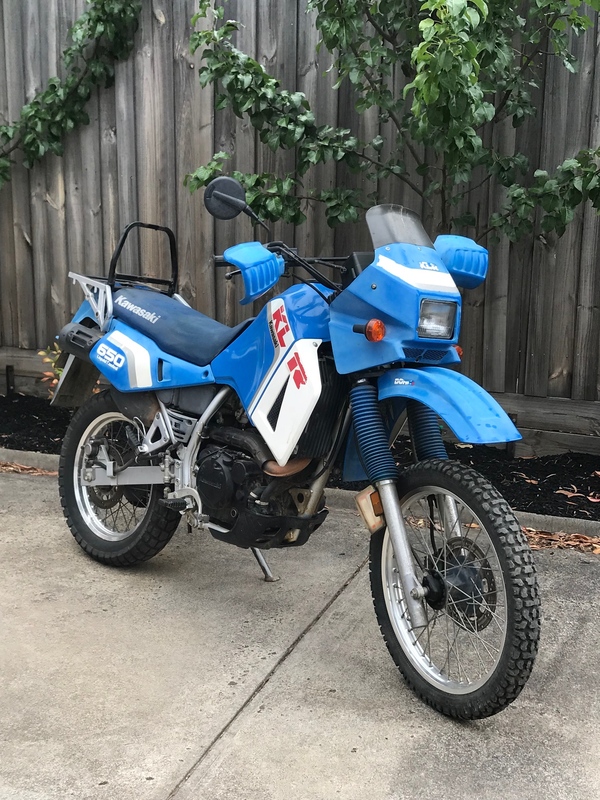 Well, I've learnt something new, I was under the impression KLR's came out of the factory with them mounted! vector6, Sfcootz, Bar None and 6 others like this. Sfcootz, nevgriff64, Mouse and 1 other person like this. ktmgeoff Remember it's not a race! 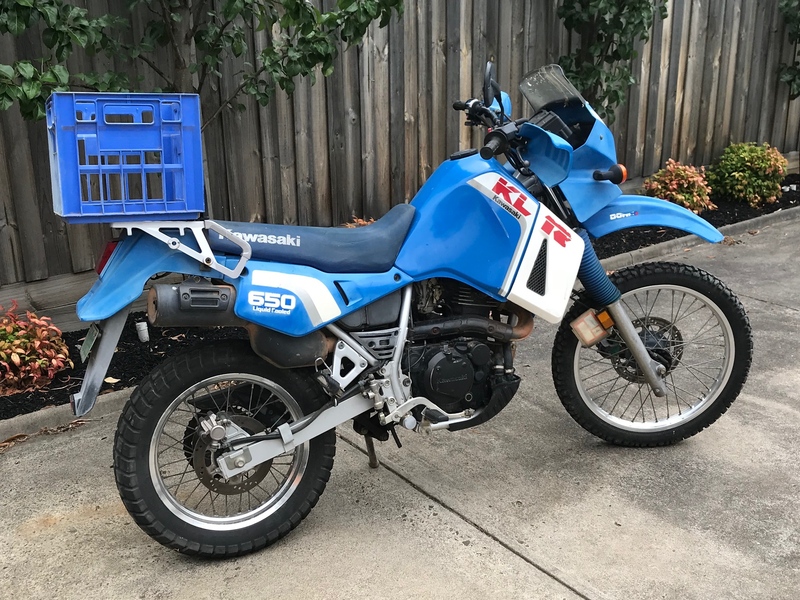 You're confusing it with the Limited Edition model that came out with extras, until Kawasaki realised that KLR buyers were too miserable to actually pay for a milk crate. What about $500 for the crate Nev? but leave the bike out for hard rubbish collection. vector6, Sfcootz, Bar None and 2 others like this. No touratech emblem on the milk crate...fail! vector6, Sfcootz, Sideroadrod and 5 others like this. Sfcootz, FatBoyCrash, pops and 1 other person like this. I have a few black ones kicking around, and I have an Indian Chief Darkhorse in my sights! I think I'll fit one just for shits and giggles! Dan Diego and nevgriff64 like this. Sfcootz, Sideroadrod and nevgriff64 like this. Sfcootz, FatBoyCrash, Dan Diego and 6 others like this. The only bike the colour of the one on the right just happens to be a KLR also. You going to bring your collection up for the mother of all bike shows that I'm just starting to get planned? Thinking week long charity based camping event I am. vector6, Dee Cee, Sfcootz and 2 others like this. Inspired by KLR owners, I went with a full touring set up. Just a pity it was not orange. Big Willy, Sideroadrod, Angry Pete and 6 others like this. 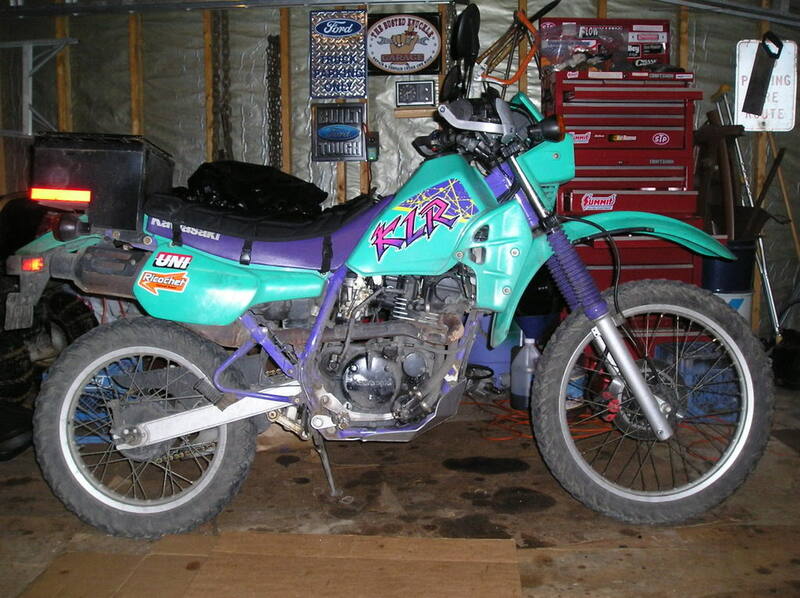 Dunc - I think this KLR250 would be perfect for you. You can switch between colours on any given day depending on who you're wanting to impress. Sfcootz, Dan Diego, Sideroadrod and 1 other person like this. Hell no - my crate is not for sale, at any price. You need to go out and steal your own like I did. vector6, Sfcootz and Sideroadrod like this. Touratech missed out on a golden opportunity not including milk crates as part of their after market accessories. Probably part of the reason they are in financial trouble. vector6, Sfcootz, radmann10 and 2 others like this. 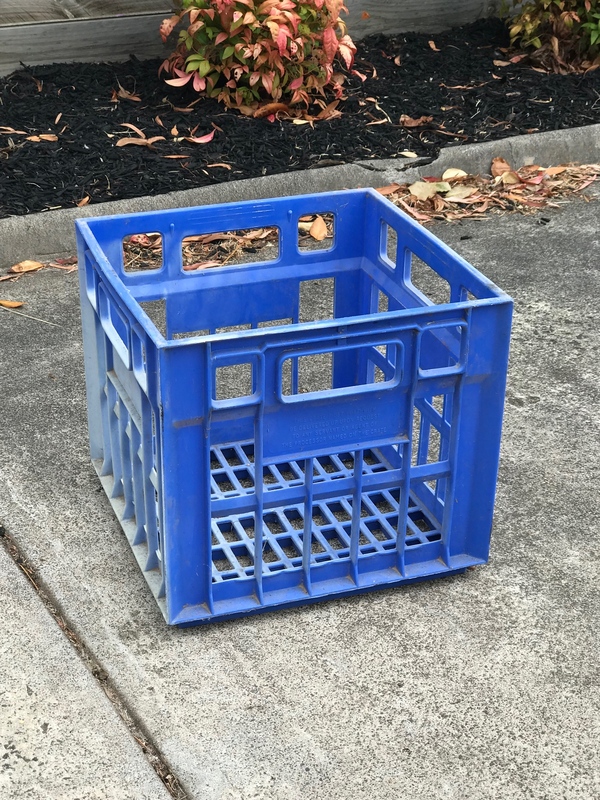 You would get more credibility if the milk crates showed some signs of natural wear and tear - they are too clean, take them out and get some dirt on them. vector6, Sfcootz, kojack06 and 1 other person like this.